Major Bagstock Is Delighted to Have That Opportunity. Illustration From the Poster Print. Major Bagstock Is Delighted To Have That Opportunity. 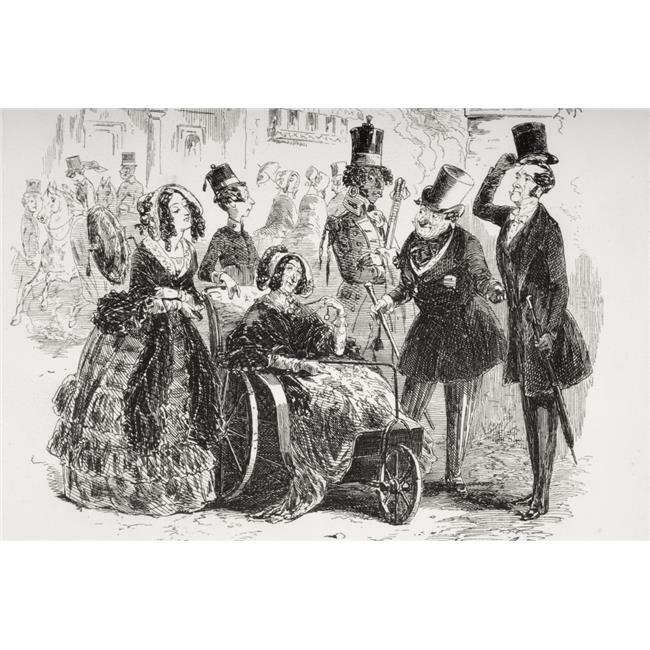 Illustration From The Charles Dickens Novel Dombey And Son By H. K. is a licensed reproduction that was printed on Premium Heavy Stock Paper which captures all of the vivid colors and details of the original. This print is ready for hanging or framing. A great addition to your wall decor and poster collection!